What’s New in Sugar Sugar 2? To be absolutely honest, there’s nothing new in Sugar Sugar 2, or even in SS 3, all you get is totally new levels, but everything else including game concept and techniques are similar. However, the moment you beat Sugar Sugar 1, you’ll definitely want to play the sequels. 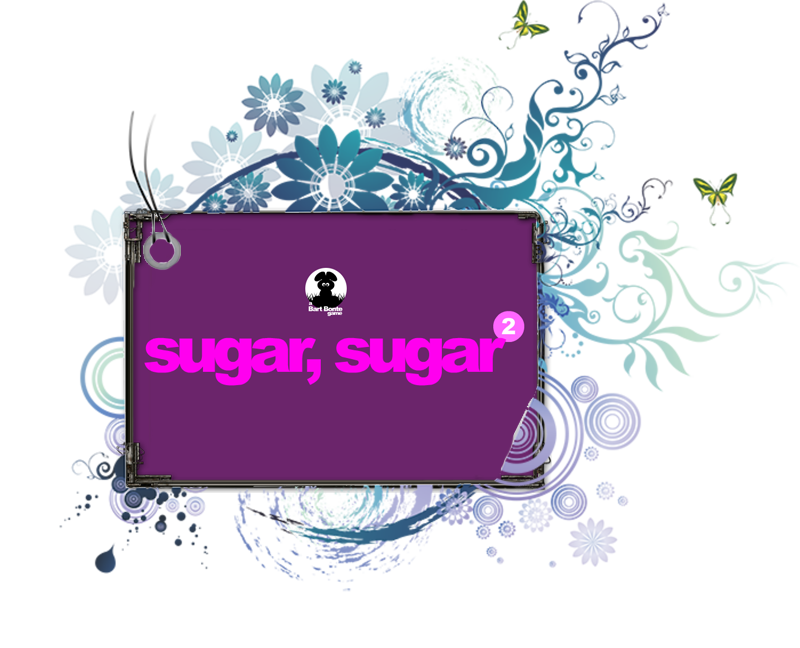 Enjoy the game and don’t forget feedback, we’d be glad to hear from you and if you’d like to see more games like Sugar Sugar here at PapasGames.us website.